How to Finance a Fixer Upper - Home Funding Corp.
We all know that housing prices are at a high right now in most areas, making it difficult to qualify and expensive to buy. However, with a fixer upper, a home buyer has to ability to pick up a home at a low price. 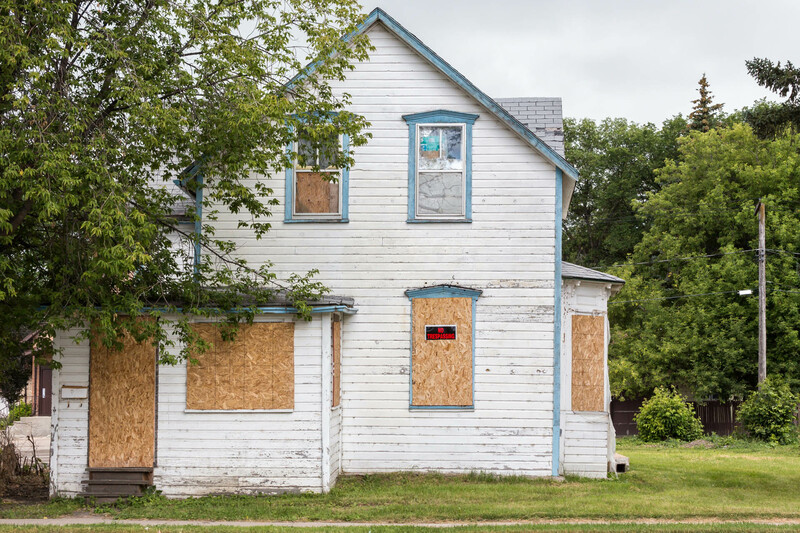 The downside of course is getting a lender to approve a loan for a fixer upper and getting secondary financing for repairs. An FHA 203k loan designed for this exact scenario. With a 203k, lenders are willing to approve the loan because the program requires repairs to be done by a professional, on a budget, and with a near exact timeline of completion. This differs from the HomePossible and HomeReady programs we wrote about earlier, Insane way to use Sweat as Equity, since you can’t do the work yourself or use sweat equity towards down payment. As an added benefit, this program provides funding for both the purchase of the home and for the cost of repairs wrapped into one loan. The program is great for building equity depending on how low the purchase price of the fixer is. On the downside, you can’t do the repairs yourself and many lenders do not offer this program. Because repairs are being made, it will require more documentation such as cost estimates, contractor bids, and more disclosures. It will also take longer to close than a traditional loan. Stay tuned next when we discuss the process of the 203k program!